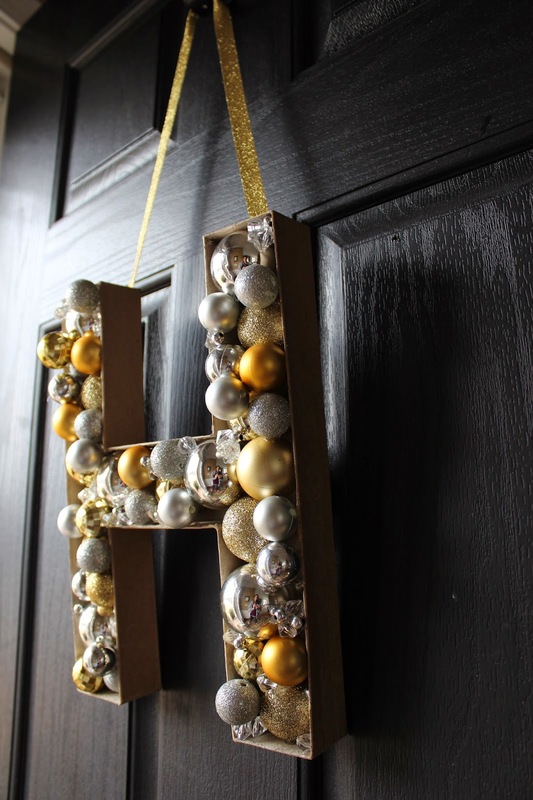 Here’s a simple DIY weekend project for you… grab your glue guns, ladies! 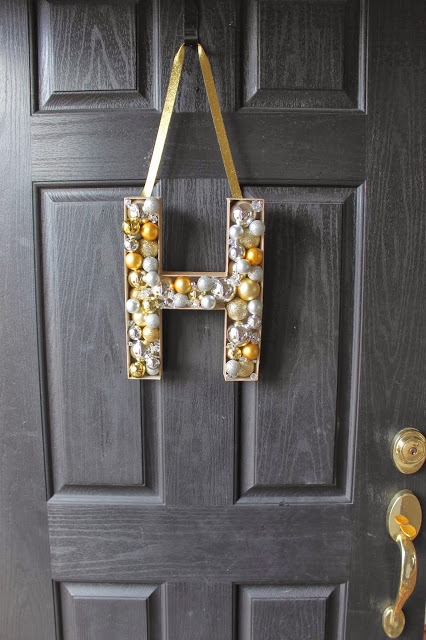 I was inspired by a spring project by Urbanic and just filled my paper mache letter I found at Hobby Lobby with ornaments! I love how it sparkles when I’m driving up to my house. And it’s always nice to make your decor a bit more personalized instead of doing an ornament wreath (though I love those too!). Click here for the tutorial. I’m planning on filling an “A” for Ari’s room with found objects when I have the time… soooo next year probably. 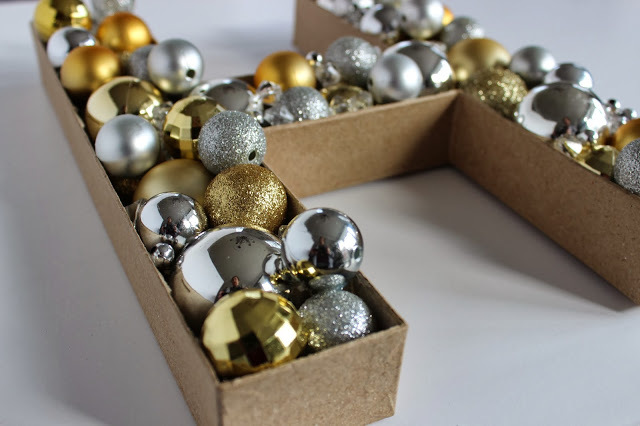 You could even spell out a word like “JOY” and place on your mantle! What a great idea for aris room!